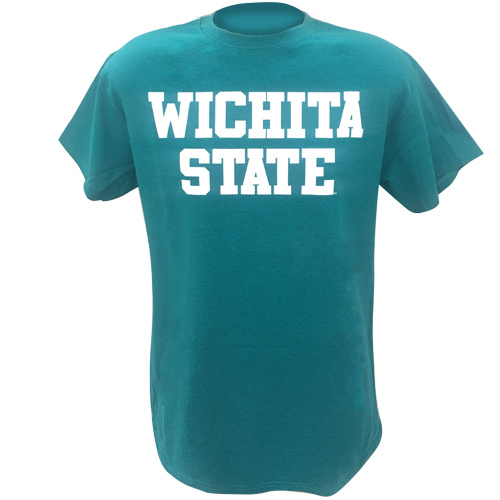 Simply one of the best and most basic Wichita State tees on the market. Support your Shockers in your favorite color. Please select option for Basic Wichita State Colored Tee. "i got a gray one in the store but i just got a white one and light blue . flewing fit fit great ! so soft :)"